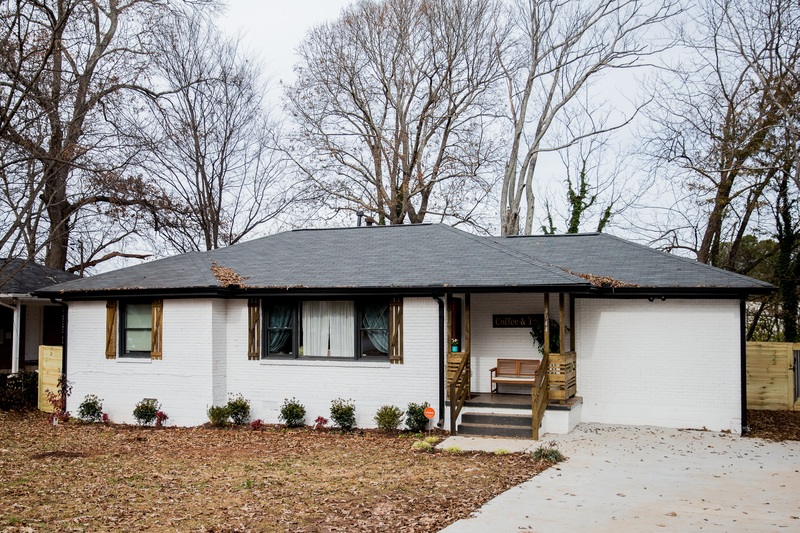 Gorgeous Decatur bungalow in hot Belvedere Park. This absolutely fantastic 3 bedroom, 2 bath home, all of the furniture is negotiable to purchase. Fast appreciating Belvedere Park is only 10 minutes to restaurants/shopping in downtown Decatur, Avondale Estates, and Kirkwood including DeKalb Farmers Market and Whole Foods, Sprouts and Aldi. There are 3 Marta stations nearby with easy access to interstates. This pen floor plan with designer features in the kitchen including all new cabinets with brass handles & new appliances is an entertainer’s delight. Dining room with doors to large deck and fenced backyard for plenty of entertaining. This home has been ripped to the studs and is perfection. Owners suite has entrance to deck and trey ceiling. You’ll enjoy the luxurious large bath again with all designer features. Nest thermostat and security system with no need for a key front door included. You can even use this as an AirBnB for the entire house or just a room.